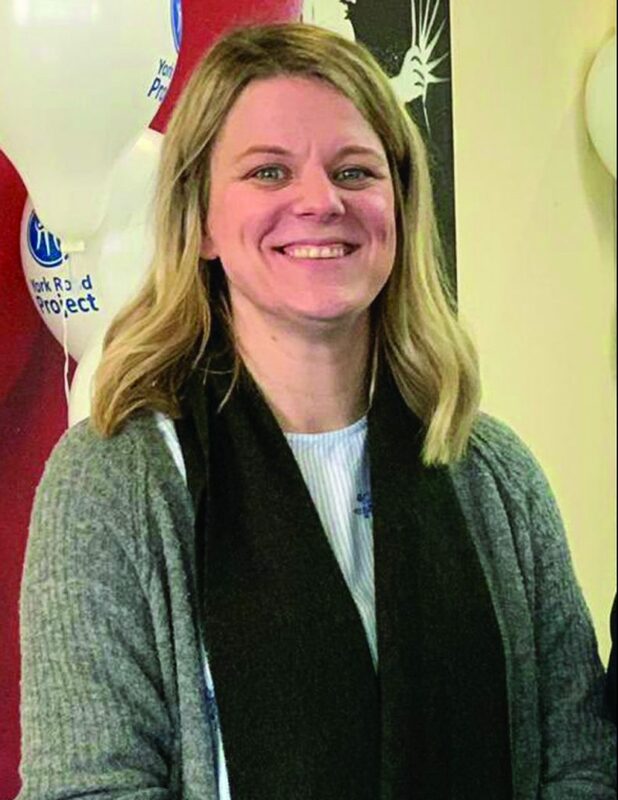 WOKING’S homelessness charity would not be able to operate without help from the community, one of its leaders has said. 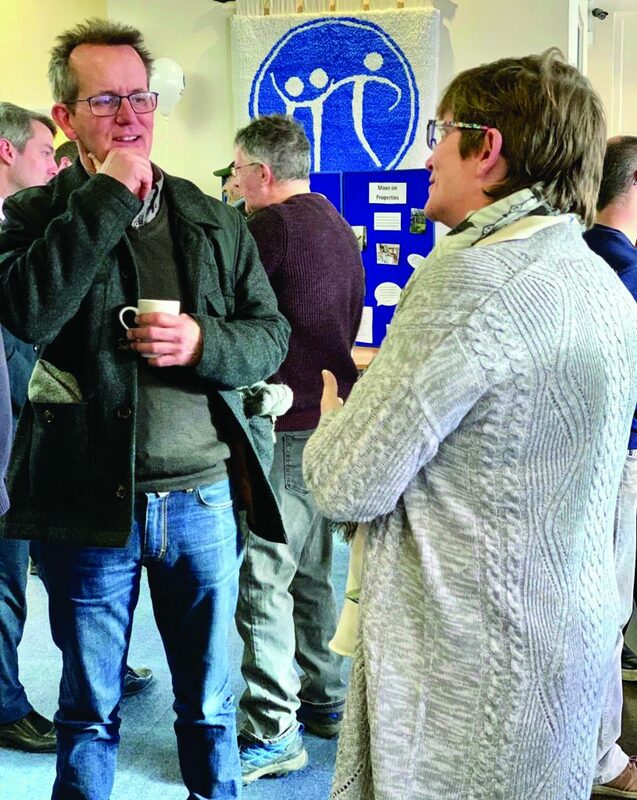 The deputy chief executive of the York Road Project, Cherisse Dealtry, was speaking at an open day attended by supporters and members of the public. “We want to say a big thank you to everyone who came along,” she said. “We’re a local charity situated in the community, so having the support of Woking residents means a lot to us. Visitors, including the Mayor of Woking, Cllr Will Forster, and the charity’s patron, sculptor Sean Henry, had the opportunity to meet the small team which runs the charity. They were able to learn more about the essential services provided for homeless people; including outreach to rough sleepers, an emergency night shelter in York Road, Woking, and “move on” properties providing longer-term accommodation. The open day was held at the charity’s day centre in Goldsworth Road, Woking, known as The Prop. The centre helps anyone facing homelessness find housing advice and stages creative workshops and practical skills training sessions. York Road Project, which was formed in 2001, provides accommodation and support for those facing homelessness in Woking and the surrounding areas. To find out more about its work or get involved, visit www.yorkroadproject.org.uk or call 01483 728739.